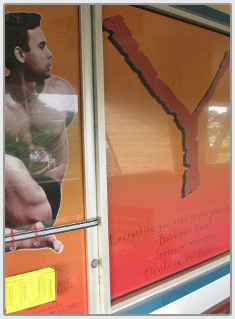 Maui's BEST Bikram Yoga studio!!! We have the best Bikram yoga teachers on Maui and the perfect class schedule! Do yoga and live well! 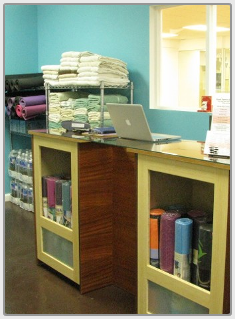 Visit our hot yoga studio with anti-microbial flooring and a contemporary energetic decor! 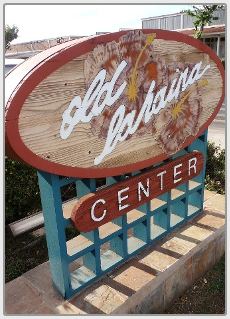 At the Old Lahaina Shopping Center. Do the BEST workout you'll ever do for your MIND, BODY, & SOUL! Bikram's Beginning Yoga Class is a twenty-six posture series done in a heated room, designed to scientifically warm and stretch muscles, ligaments and tendons, in the order in which they should be stretched. Yes! Mats & towels are available! Congrats to our Bikram Yoga 30 Day Challengers! Aloha to our visiting students! Welcome back Bikram teacher Julie! She's amazing! K_ Keeping good health and staying positive! R_ Relaxation, Reduce stress, and re-energize. Good Vibes, Good Energy, Great Workout! Your practice will thrive at Bikram Yoga Lahaina! 20 Classes a Week / 7 Days a Week, AM to PM! , All teachers are Bikram certified. Towels and mats are available to rent at the studio. Water and retail items are also sold here. Weekly and monthly passes are available. Drop-in visits are welcome!